Jesse Barker, Chair of the Mobile Focus Program at SIGGRAPH 2015, shares his thoughts on what’s hot in mobile at this year’s conference and why the Shadertoy competition is the perfect opportunity for shader creators to stretch their creative muscles. SIGGRAPH 2015 (S2015): As the Chair of Mobile Focus at SIGGRAPH, what’s on your top 5 things to do at SIGGRAPH in August? 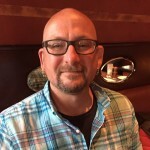 Jesse Barker (JB): I’m not sure I have come up with a top-5 list this year as I have been overwhelmed with how much the Mobile focus pervades nearly every aspect of the conference. That said, I’m really looking forward to Appy Hour, Real-Time Live!, the Electronic Theater presentation, Emerging Technologies, The Studio, and several really solid real-time graphics courses. I guess I have a top 6! S2015: Tell us about the Shadertoy competition at SIGGRAPH and what you hope will come from it. 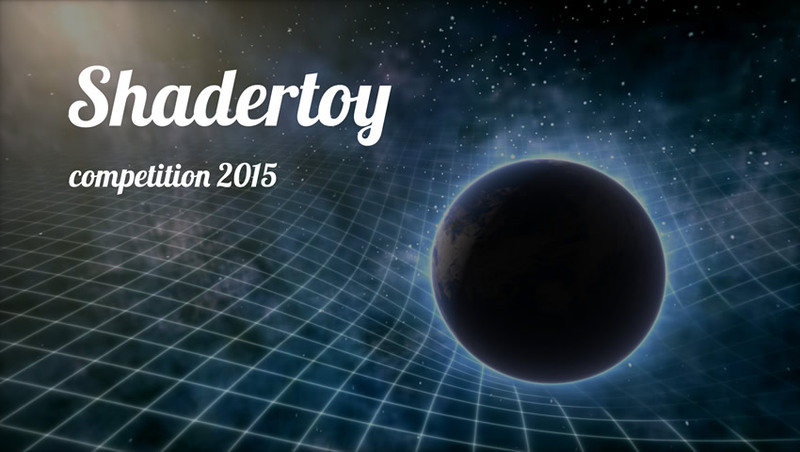 S2015: Why should someone enter the Shadertoy competition that culminates during Real-Time Live! at SIGGRAPH? JB: I think any passionate shader creator would jump at this opportunity to express themselves creatively, to really stretch and grow their creativity, participate in a world-wide event, and have a chance at being part of Real-Time Live! at SIGGRAPH 2015. The submitters need not actually attend SIGGRAPH (though we hope they do, of course), and their submissions get reviewed by a jury of real-time experts as well as all of their fellow shader hackers. S2015: In 140 characters or less, tell us what SIGGRAPH means to you. Jesse Barker is a software engineer at ARM Ltd., where he works on future real-time 3D graphics API and GPU hardware feature development. He is a long-time SIGGRAPH attendee, and served as the SIGGRAPH Mobile Chair for the 2014 and 2015 conference committees.